Online ordering menu for L & L Hawaiian BBQ (El Cajon Blvd). South of Sand Diego State University and West of Slay Elementary School and on the South East corner of El Cajon and College, L&L is a great place to get Hawaiian comfort food. We have everything from Musubi to BBQ Plates. Get your food delivered or as a carry-out, faster and fresher by ordering online. 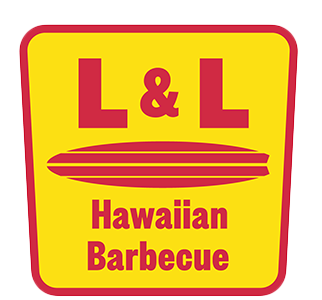 So skip the line, order online, and come pick up your delicious L&L Hawaiian BBQ today!